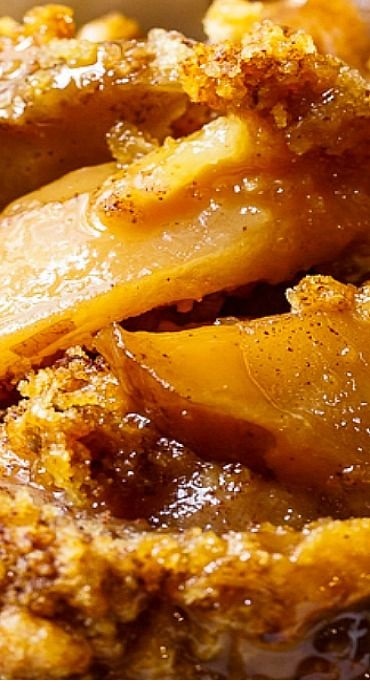 Only a few ingredients are needed to make this super easy Apple Cobbler in the crock pot. Serve warm with a scoop of vanilla ice cream for a fantastic fall dessert. Spray your slow cooker insert with cooking spray. Add brown sugar, 1/2 teaspoon cinnamon, and allspice. Stir.